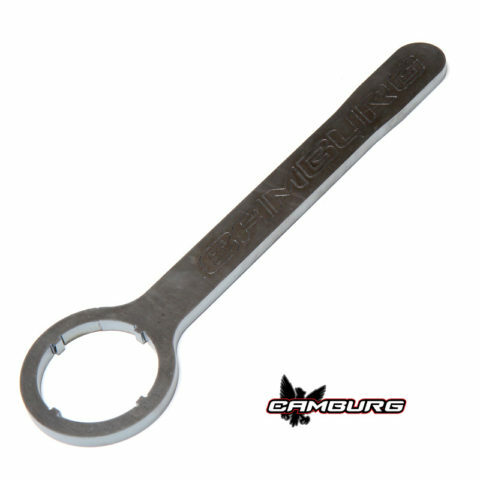 Our 2.00 hub wrench is laser cut from 3/8″ steel that’s 14″ long. This wrench gives you the ability to properly tighten the nut without damaging the snout nut. This fits N-10 spindle nuts.